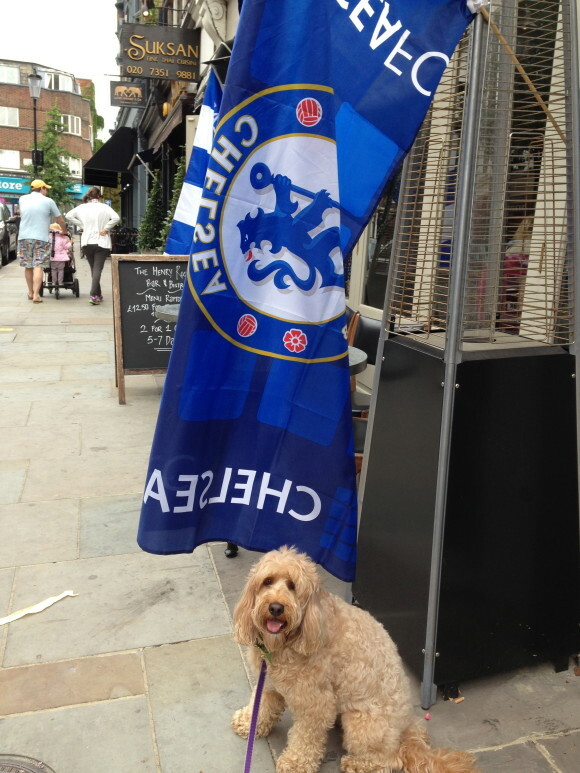 Yeah, I’m a Chelsea fan by default – because I live in Chelsea and really because Mummy is a fan. So yay – 2-0! They won their first match of the season. Go Mourinho – the special one! May we dream again. Really!?!?! Who could it be? Hope he likes dogs. And thank you for reading. I really enjoy writing it.